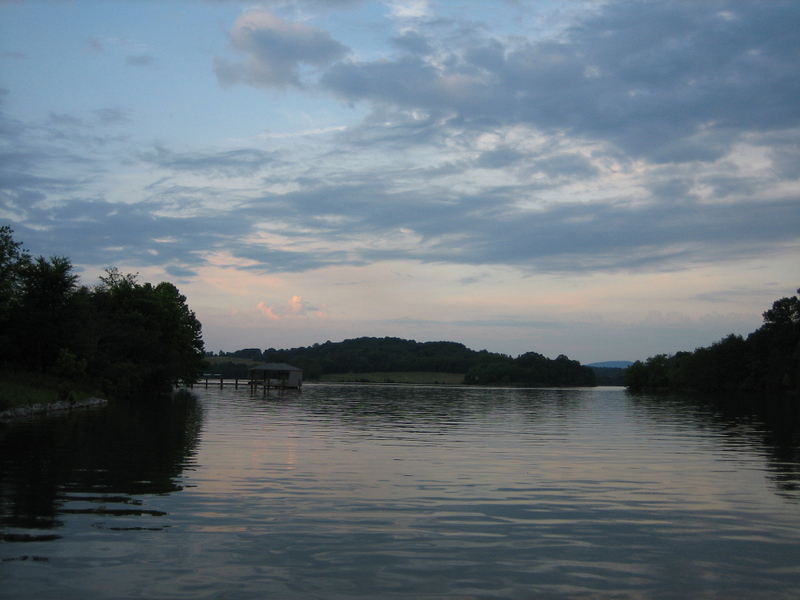 Upon completion of the Tellico Dam in 1979, Tellico Lake was created. Referred to as the “Crown Jewel of East Tennessee,” Tellico Lake caters to retirees and second-home owners that love lake living. 357 miles of shoreline overlook the Great Smoky Mountains and offer dining, water activities, fishing, golfing and much more. You can choose from large lakefront properties to rent or smaller communities to spend your vacation in, or to purchase.